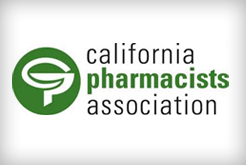 " Care Pharmacy is a local, independently owned pharmacy. Here we provide you and your family the care and attention you deserve. " 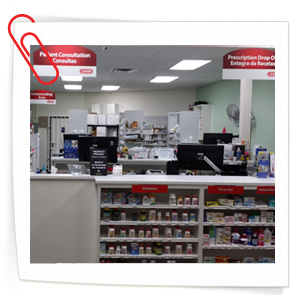 Our goal is to give the patient the best customer service experience better than big chain pharmacies. Our Compounding, Long Term Care and Hospice care services concentrate on improving the quality of life for our patients as well as the families. We promise you the best medication delivery service in a timely manner.